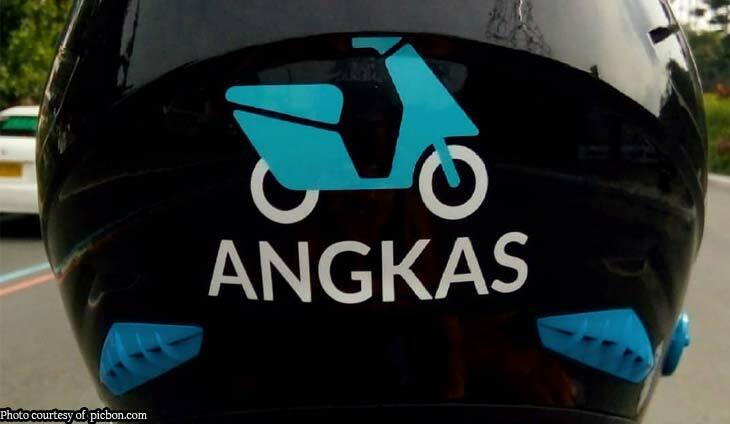 MANILA — Online motorcycle backride service provider Angkas will have to suspend operations following a temporary restraining order (TRO) handed down by the Supreme Court (SC). In a two-page order dated Dec. 5 and released Wednesday, the SC’s Second Division ruled in favor of a petition filed by the Land Transportation Franchising and Regulatory Board (LTFRB) and the Department of Transportation (DOTr) seeking to stop the operations of Angkas run by DBDOYC Inc.
agents, representatives and anyone acting on their behalf, from implementing the assailed RTC Order dated 20 August 2018,” read the notice of resolution signed by SC Clerk of Court lawyer Edgar Aricheta. The LTFRB earlier announced a crackdown against the service for lack of necessary franchise to operate and elevated the case to the SC following a writ of preliminary injunction issued by the Mandaluyong RTC Branch 213 last August in favor of Angkas. The High Court’s order also directed the operators of Angkas to submit its comment to the petition of transport authorities within 10 days from notice. In September, the Mandaluyong RTC directed LTFRB and DOTr to stop interfering with Angkas’ operations pending the hearing and resolution of DBDOYC Inc.’s petition for declaratory relief. Angkas shut down its operations in November last year after the LTFRB and the Makati City government closed its main training center. Responding to the order, the LTFRB is set to issue a resolution that will order the apprehension of bikers of the motorcycle ride-hailing firm. The TRO which was received by the DOTr Legal Affairs Office on Wednesday is effective immediately and will be implemented until further orders from the high court. “The DOTr and LTFRB express its gratitude to the high court for issuing the TRO, as it is in line with our efforts to prioritize the safety and security of the riding public through proper implementation of the law,” the Board said. The LTFRB stressed that motorcycles are not allowed to operate as public transport services under Republic Act 4136 or the Land Transportation and Traffic Code.